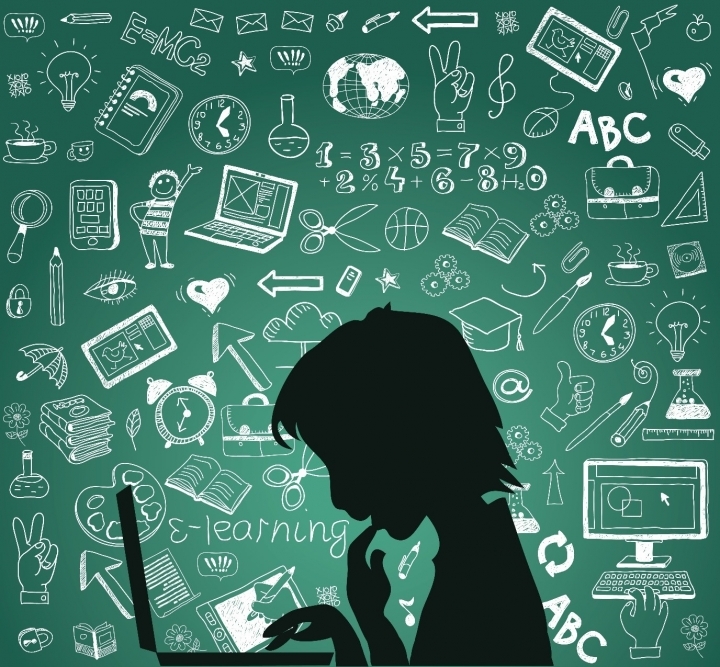 Is Investment in New Technology Really Improving Our Education System? This is one of my favourite sayings. It simply, yet powerfully, makes the point that helping people to help themselves is far more effective and permanent than simply giving them a handout. Even though the saying’s origins are over 2,000 years old it is more relevant in today’s complex world than it has ever been. Our education system is broken. It has changed little in over a hundred years, still relying mainly on teaching pupils knowledge and testing them so they gain qualifications. They are being given plenty of metaphorical fish (ie knowledge), without equipping them for life after education where character, emotional intelligence, and other core human attributes are rapidly becoming more important than qualifications. Sadly, it seems that most schools and teachers know this, but it’s the central policy makers who don’t seem to either get the message or know what to do to update the core purpose of our education system so it can be fit for purpose once more. There is no lack of effort or investment, though, as some $16.3 Billion was invested globally in Educational Technology (EdTech) in 2018 according to Metaari, an EdTech research firm. The UK leads the EdTech sector in Europe and I attended the annual tradeshow, BETT 2019 (British Educational Training & Technology Show) for the first time at London’s Excel in January. I was impressed at both the scale of the event, and the clear evidence of the staggering amounts of investments going in to new technological solutions for the education sector. I was, however, dismayed at how much of this investment is not being directed at what Education should be all about – namely improving the minds and future potential of the next generation. So much of what was on show was making the process of teaching knowledge more automated, more gamified, more immersive, and more technologically enabled. Lots of ways to make the giving of fish incredibly efficient and fun. But virtually nothing on emotional intelligence and how to make the minds of the next generation better equipped for life. Permanently. Following a 20+ year career in the TV & Film industry, I can look at new sectors with a fresh eye and some different perspectives. TV & Film, at its heart, has always been about storytelling. Technological advancements over a century or more have played a huge part in the economics of the industry and the consumer experience. From the birth of cinema and the invention of TV, through the launch of cable and satellite technology, to broadband internet and beyond, technology has never really changed the core proposition of great storytelling and all that it entails. A well told story, with great scripting, acting, direction and filming, will always punch through despite the technology of how it reaches the consumer. This is because the core power of storytelling is driven, mostly unconsciously, by the way our brains generate the emotions we feel. This constant will not change in our lifetimes. As a result, the overall industry has stayed bouyant through technological advancements, even though there a massive shift of value underway from long-established networks and studios, to the upstarts like YouTube, Netflix, Amazon, and the like. The core of education, on the other hand, is not as solid as that of that of TV. Storytelling in entertainment has not evolved that much because it is rooted in our unconscious fascination in human emotions. Conversely, the core essence of Education has evolved enormously, and technology has played a major part in that evolution, to the extent that every fact is knowable at the click of a button. Why, therefore, is the education system still teaching and testing pupils based on what they have learnt rather than working on improving their minds? Has technology got involved too much resulting in the policy makers not being able to see the “forest for the trees”? I believe this to be the case, and that the current technological evolution, in education and more generally, needs to be better balanced with more basic human understanding. In short, some old world “analogue” spice should be added to the digital soup. There are many progressive and enlightened schools and teachers out there who are increasingly focusing on how to improve the minds of our young people, rather than training them simply to get the grades, but not enough. I’m sure if Confucius were at BETT he would conclude that we are still giving out too many fish (with increasing technical brilliance! ), but teaching too few of them them how to fish.